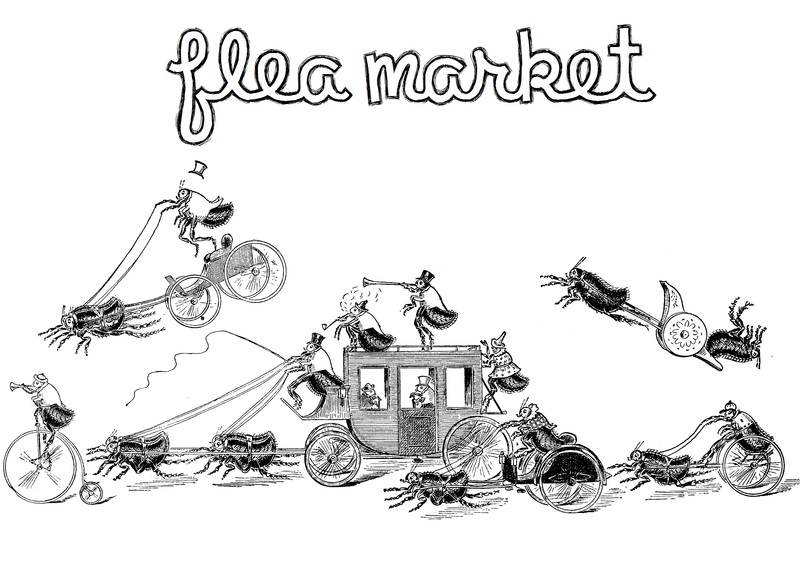 We’re striving to make our flea markets better than ever with things for the whole family to enjoy, making it an all-around awesome shopping experience. We’ll have face-painting, clowns, baked goods, and lots of special deals, plus a FREE drawing for a special prize pack from local sponsors! Don’t miss your chance to get in on the fun! If you know any flea market vendors (Antique dealers, farmers, crafters, jewelry makers, or anyone that has something great to sell) please pass along the information to them. The fee this year is only $25. You can sell whatever you want as long as it’s legal! This entry was posted in Flea Markets, Uncategorized by fkantiques. Bookmark the permalink.